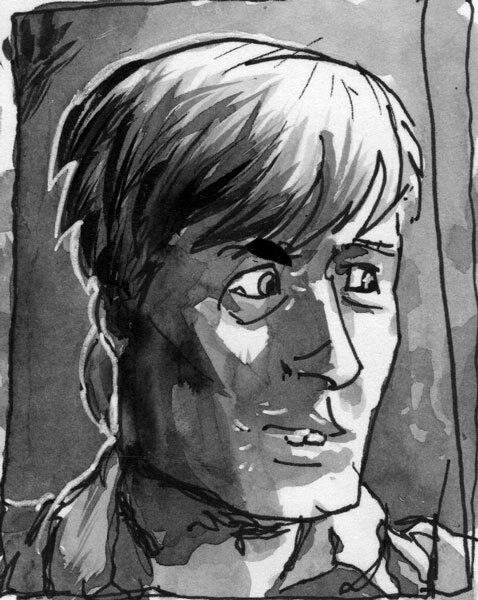 To warm up for the 24 hour comic challenge I spent a bit of time experimenting with creating tonal black and white artwork using washes and then using white paint pens and gel pens to create white highlights on them. And doing this QUICKLY. Could also be because I have been flipping through some Creepy archives with lots of inkwash comics and reading Ben Templesmith's new book too. Its called Choker and it has probably his best comic art yet. 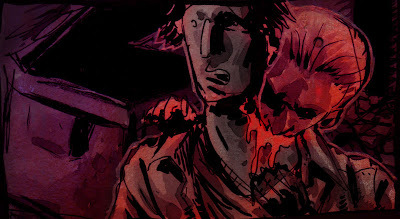 I then digitally coloured a couple, using textures ala Templesmith. Colouring is not my strong suit, so please be kind, but i think they turned out ok. What do you reckon? 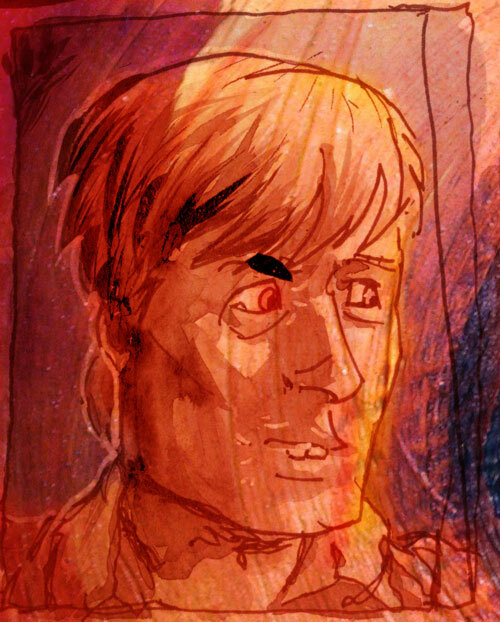 Really loving this more cartoonish style Brendan, keep it up! Very reminiscent of Fabio Moon and Gabriel Ba.